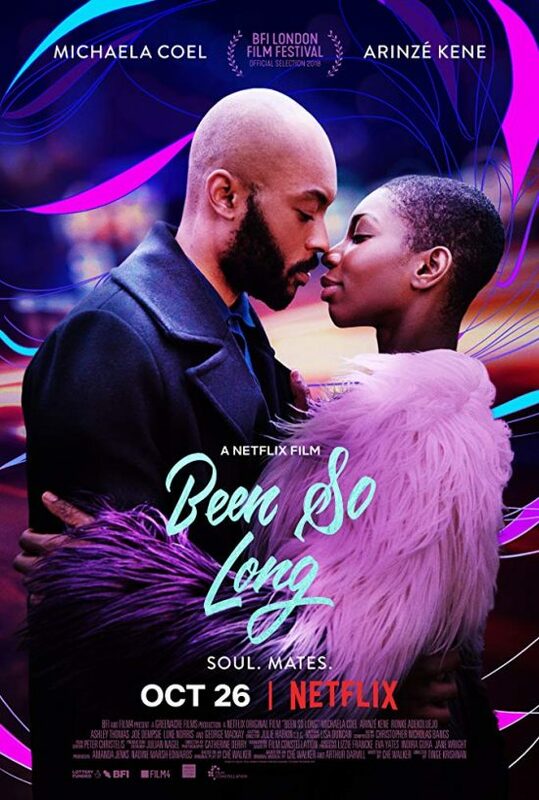 A musical based in London’s Camden, Tinge Krishnan’s Been So Long is a romantic drama that follows Simone (Michaela Coel), a single mother struggling to let herself love again. She’s been burned before and she has a daughter to look after, after all. But her best friend Yvonne (played with delightful gusto by Ronke Adekoluejo) is not going to let it go. She persuades her to join her for a night out and while they’re out, Simone meets the charming and enigmatic Raymond (Arinzé Kene). But he’s fresh out of a stint in jail and struggling to get back on his feet, too. Been So Long is what you’d get if you moved La La Land to a working-class North London setting and upped its rating to something a bit less family-friendly – and it works, no matter how unlikely that concept might sound. It’s big and bold and full of passion, humour and charm. Coel’s performance, in particular, is a revelation. Simone has closed herself off to the world and decided that she can rely on nobody but herself. However, as the walls she’s put up around her start to drop, and the fear of being hurt again starts to set in, her journey gets even more compelling. Certain aspects don’t always land and take you out of the film for a little too long. A few moments also come off as funny (perhaps unintentionally!) in a way that doesn’t quite fit with the rest of the story. Customers eating in a late-night kebab shop get up and dance, while others start to harmonise (think the three singers popping up throughout Little Shop of Horrors). That said, when it does land, the film is absolutely marvellous. it’s daring to be different and it does it well. Been So Long is ultimately a celebration of love and the joy that can come from letting people in. It may not be a film for everyone (it’s a musical, after all!) but it’s well worth your time. Been So Long is due to arrive on Netflix UK on 26 October 2018.